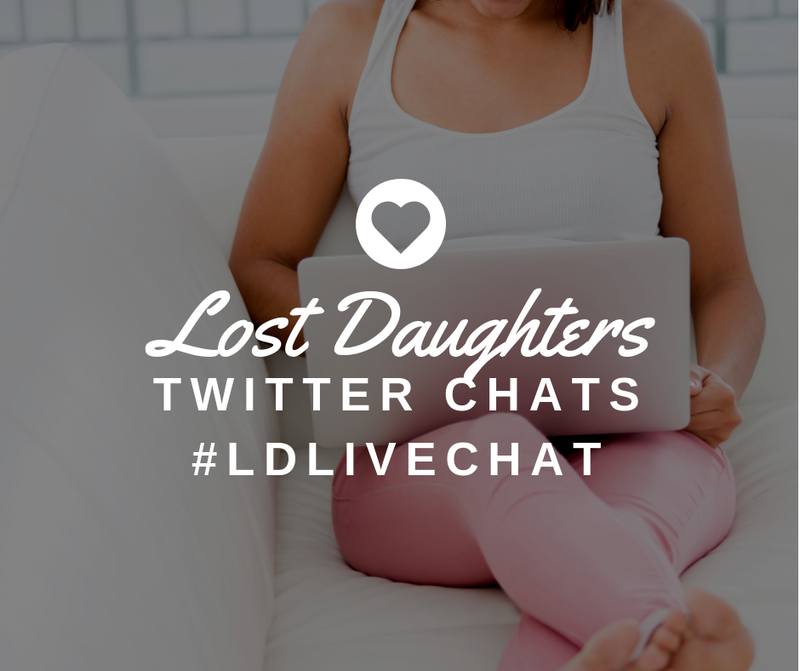 Lost Daughters: Where is the Compassion in Adoption? That afternoon in the diner, I told my friend that I'm so sorry that her fears and insecurities were encouraged. I told her that she would have been a great mom and that her child would have been just fine with her. And I wondered what would have happened if just one person had offered those same words to her all those years ago. I also wondered what would happen if we changed the more common societal responses to the fears and insecurities experienced by others involved in adoption. What if we asked an expectant mother in crisis "What do you need? How can we help you?" instead of "How do you plan on caring for this baby on your own?" What if we told an expectant father "We support your right to raise your own child." instead of "You don't matter." What if we told couples facing infertility "We acknowledge your struggles. This must be really hard for you. We're listening." instead of "Hey, you can always just adopt." 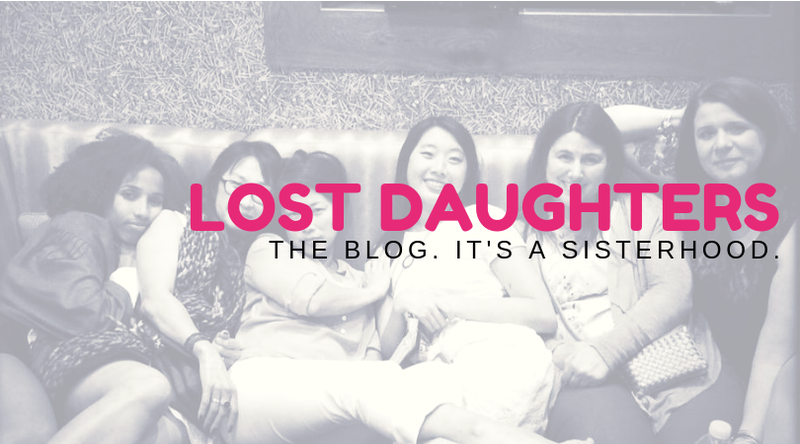 What if we told adoptees "We know that losing your family and identity is hard. What do you need to feel healthy and whole in your sense of self?" instead of "You should be grateful. You don't deserve to be treated the same as non-adoptees." What if we asked all of these people "How can we support you?" instead of telling them to "Move on and get over it." Adoption is so often considered to be the answer to a multitude of fears and insecurities. The truth is that adoption as it is currently practiced--with large sums of money changing hands and falsified birth records--is actually the source of a far-reaching and long-lasting perpetuation of fears and insecurities that go unresolved and unacknowledged. Current adoption practices are part of the problem, not the answer. The adoption industry does not operate in a manner that is compassionate to those involved. After all, there isn't much room for compassion when the supply of human babies isn't meeting the demand or when it is legal and acceptable to charge thousands and thousands of dollars in fees in exchange for a human being. 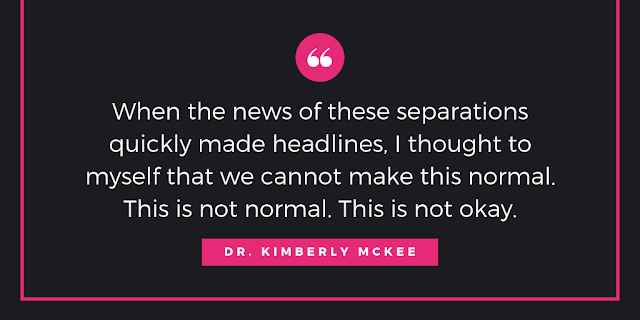 We all need to consider what would happen if those experiencing crisis pregnancies, those who are facing infertility and those who have been adopted through a uncaring industry were to demand compassion. Perhaps radical compassion would force the need for more ethical and respectful adoption practices.